Sluggable, thirst-quenching wines that provide a fascinating insight into the terroir of Montsant. 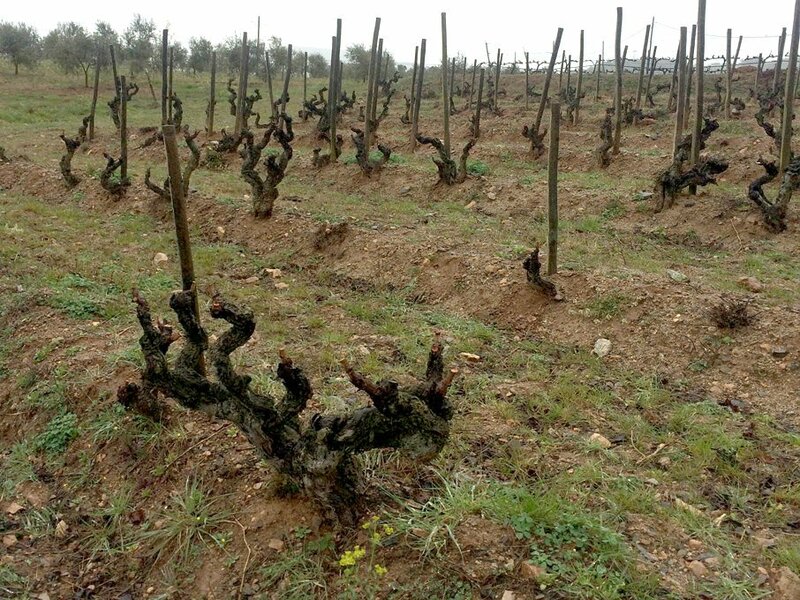 Celler Comunica is the work of the mercurial viticulturists Pep Aguilar and Patri Morillo. 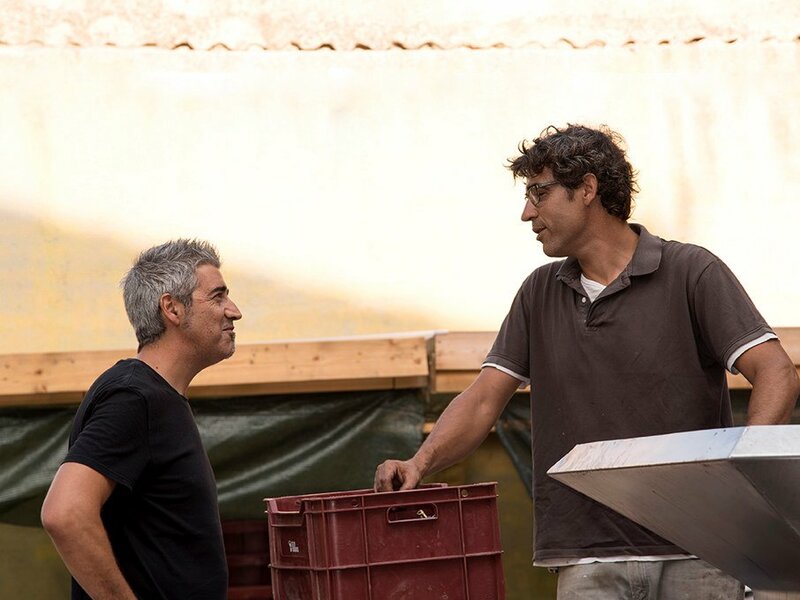 Having worked as consultants in nearly every wine region on the Mediterranean coast, they’ve settled in an old farmhouse estate, known as Mas d’en Cosme, in the town of Falset on the border of Priorat and Montsant. Montsant lies just over an hour’s drive south-west of Barcelona. 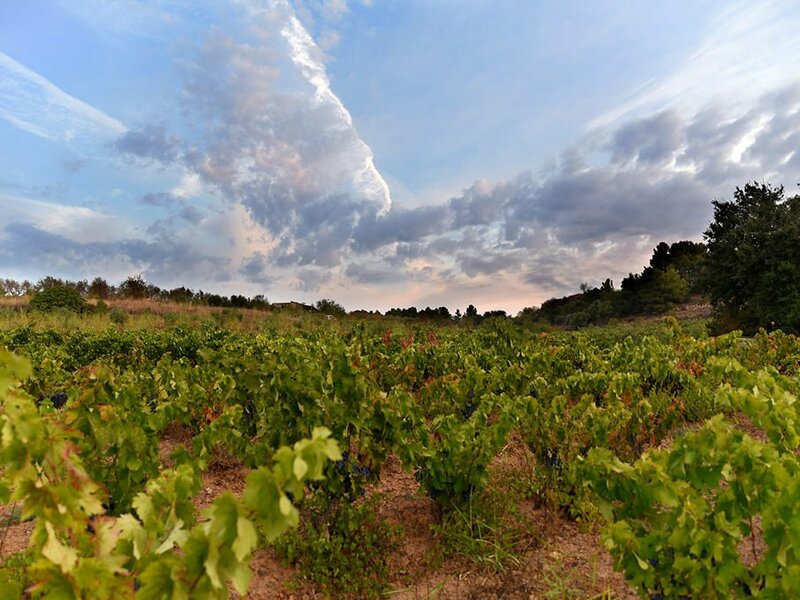 It’s a rugged Mediterranean region that wraps like a horseshoe around the renowned Priorat DOCa. Like it’s more famous neighbour, Montsant is a patchwork of different soils, aspects and inclines that differ dramatically in quality and expression from vineyard to vineyard. Though less common, Priorat’s famous black slate (Llicorella) can be found here. 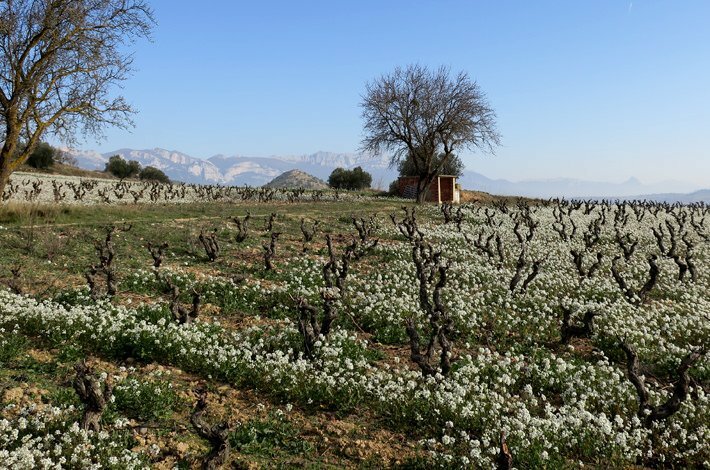 This, along wtih patches of blue and grey slate, and granite and sandy soils make Montsant a fascinating viticultural landscape. 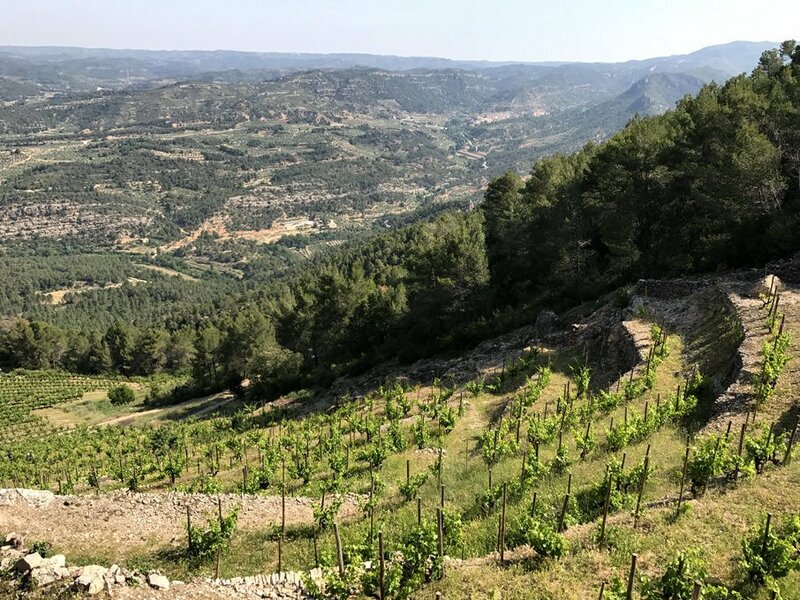 Perhaps just as importantly, the land and grape prices in Montsant are much lower than in Priorat, giving a group of younger Catalan winemakers’ access to old vineyards. The result is a vibrant, innovative wave of Montsant wines that have found an adoring fan base in the bars and restaurants of Barcelona. Montsant’s main indigenous grapes are the herbal, inky black Carignan/Carenyena and the more elegant, perfumed Garnacha.